Well we finally did it! We planted our hardy vegetables last weekend about 10 days later than last year, it was hard to find a good starting day due to clear skies and low night temperatures. 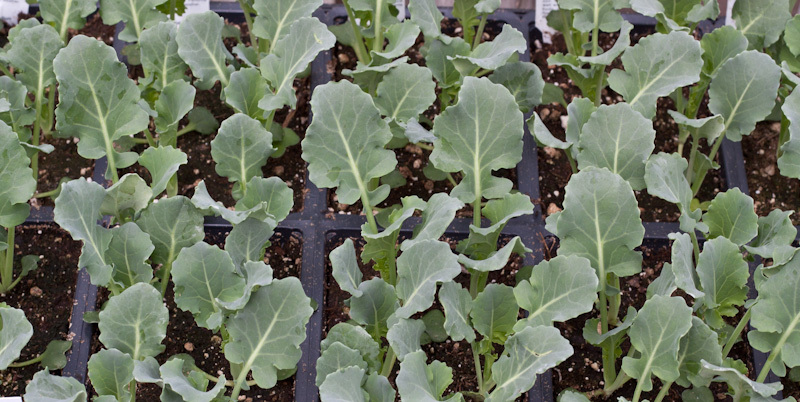 Hardy vegetables (and flowers) can easily withstand -10°C once established for a few days with the protection of cloudy nights. 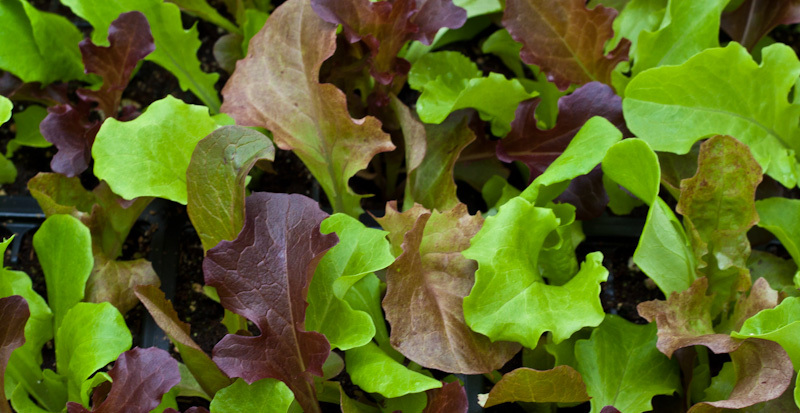 So for an early crop and a bug free harvest, one should plant all the cool crops, cauliflower, broccoli, various lettuces, beets, swiss chard, chives, onions, spinach, and a variety of peas, as well as parsley and cilantro. 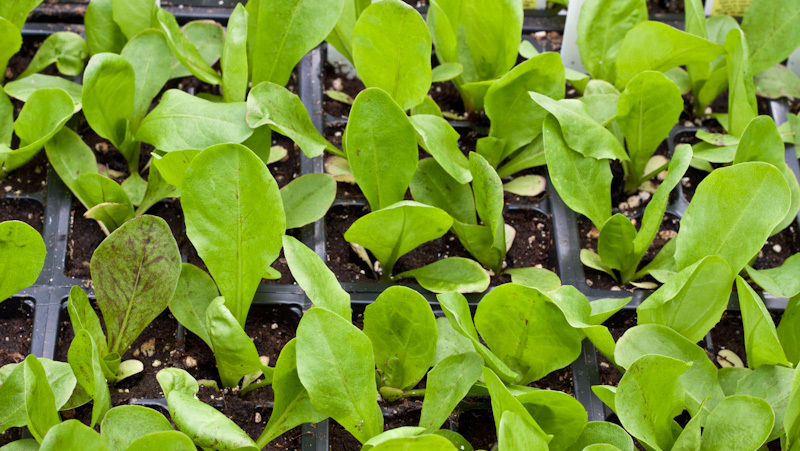 For the seeded crops it might still be a bit too cold in the soil for good germination, so perhaps try just a sampling of radishes, spinach, chards, beets, carrots, peas, and lettuce, especially in a protected warmer area by your house. 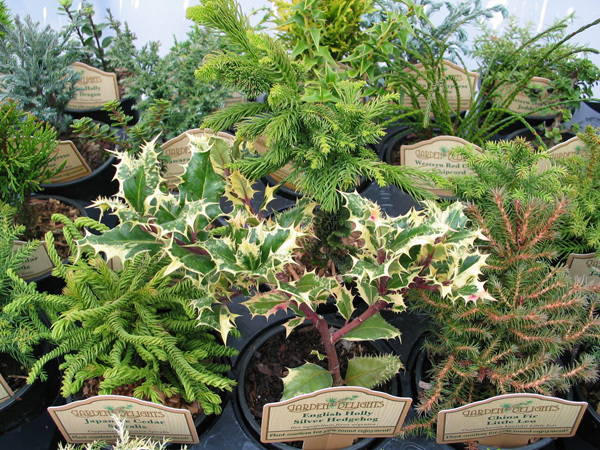 A wonderful assortment of 4" hardy miniature conifershas arrived from Pacific Northwest Propagators in Rosedale, BC. 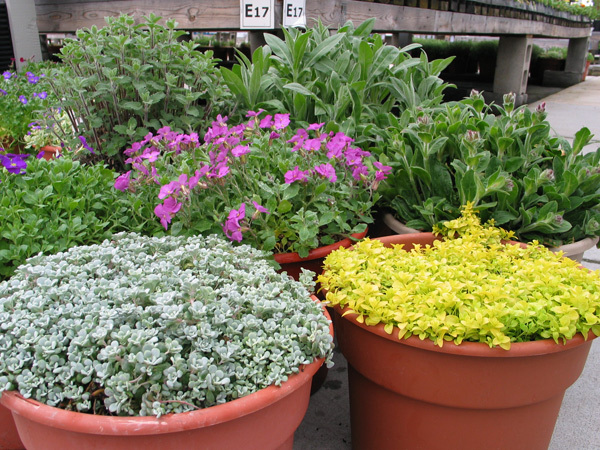 These 'Garden Delights' are great for containers, rock gardens, miniature railroad gardens, bonsai, and patio planters. They bring year round structure and enjoyment to rock gardens and containers! Nicely established 12" pots of various two year old perennials that we have used as Mother plants to propagate from, or have simply been grown for observation are now displayed at the ends of tables in selling section D, E and F. Aubrietia, Creeping Phlox, Sedum are a few that are even starting to bloom, but we also have many taller growing perennials available such as Centaurea (Bachelor Button), Garden Phlox, Leucanthemum (Shasta Daisy), and Eupatorium (Joe Pye Weed) just to name a few. We also opened up selling section B to allow you to browse through all the bareroot type perennials, which were planted three weeks ago, and are starting to root in and show signs of growth. For all you perennial lovers, and those of you waiting patiently to purchase your tree peonies, they are now available. Please remember that all these perennials have not been hardened off and should be grown on in their pots outdoors with protection on really cold nights for another week or two. Our Strawberry section is fully set up with a good selection of June-bearing varieties (producing fruit in June) including All Star, Honeoye, Kent, Totem, and Cavendish, and day neutral Ever-bearing varieties (producing fruit June through October). These include Hecker, Seascape, Tri-Star, and Eversweet. 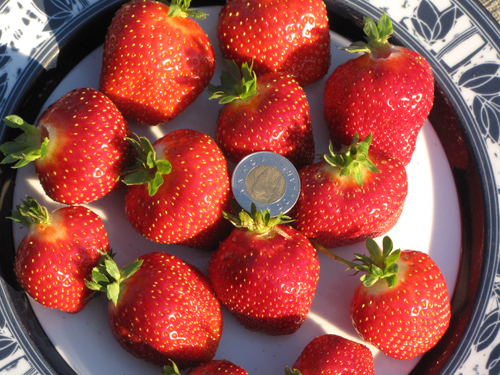 New for this season are two June-bearing varieties: Annapolis, which is supposed to produce quality berries that maintain their size through several pickings, and Seneca which forms large and firm berries with good internal colour. Also new for this season, in our Berry Bush selection, is the Haskap Honeyberry. 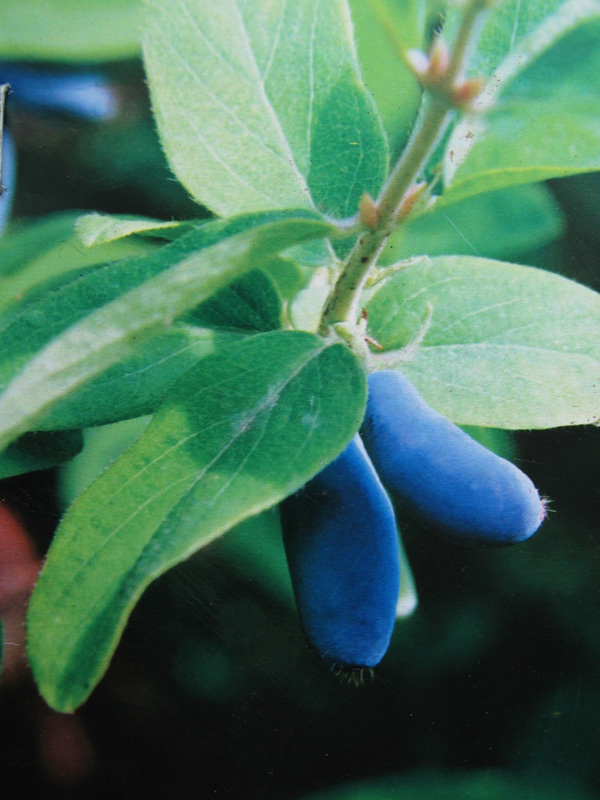 Originating from Russia, the Haskap (a member of the Honeysuckle family) was introduced to Canada through the efforts and research at the University of Saskatchewan. 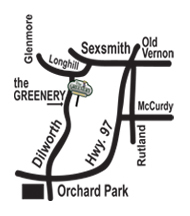 They are an extremely winter hardy plant, perfect for our Canadian backyards and orchards. A great new addition to your garden, as well as to your diet, be sure to try this interesting berry! Congratulations to our Weekly Winner! 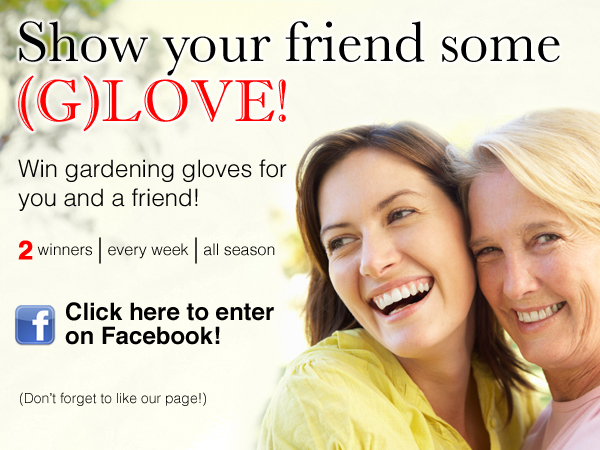 Andrea Karpinsky, enjoy your Garden Essentials Gift Basket! Each week we have a draw in our garden centre for everyone that filled out a ballot during that week. Ballots are available in-store only, although you may want to check our Facebook page in the near future for special goodies for our Facebook friends!